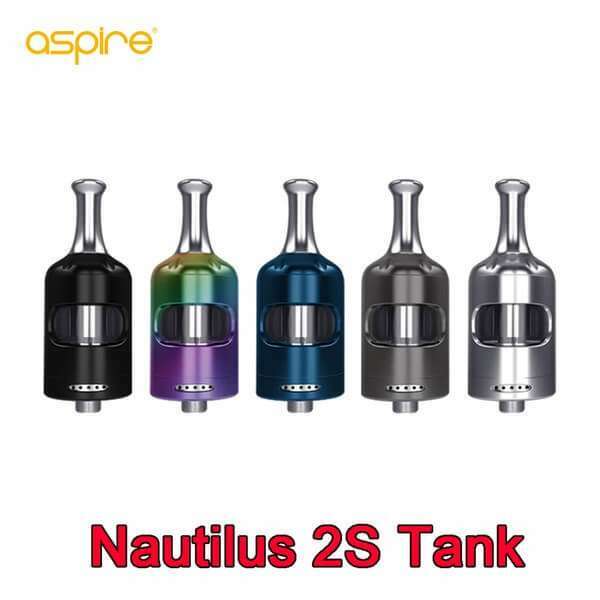 The Aspire Nautilus 2S Tank is a latest tank from the Nautilus series with curvy appearance and compact design. 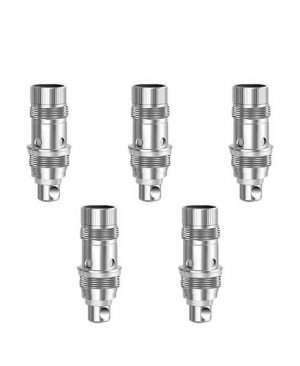 It comes with two type of coils: a 1.8ohm BVC coil for MTL vape and a 0.4ohm BVC coil for DL vape. The multiple air holes on the bottom of the Nautilus 2S provide precise airflow adjustment. 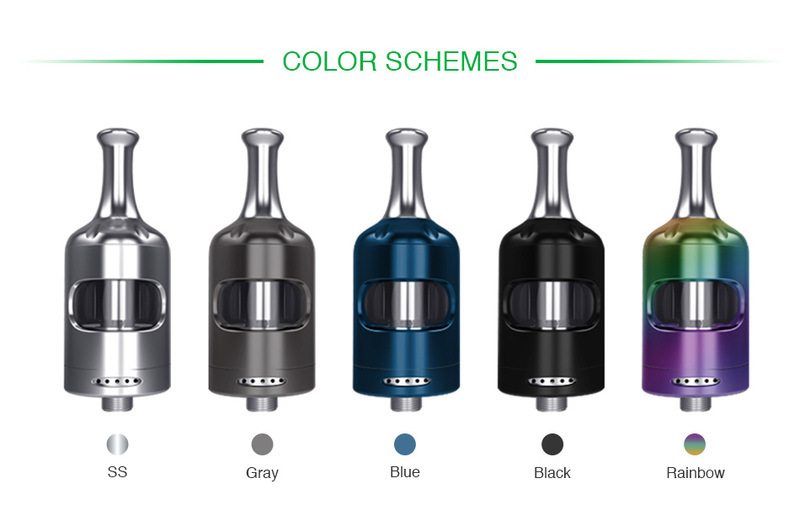 The Aspire Nautilus 2S Tank is a latest tank from the Nautilus series with curvy appearance and compact design. 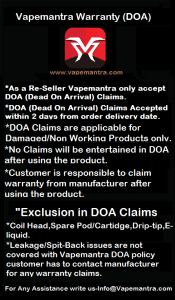 It comes with two type of coils: a 1.8ohm BVC coil for MTL vape and a 0.4ohm BVC coil for DL vape. The multiple air holes on the bottom of the Nautilus 2S provide precise airflow adjustment. Plus the easy top filling system and easy coil installation design, the Nautilus 2S Tank is definitely a great vaping device for you! Empty tank. You can select the e-juice here. 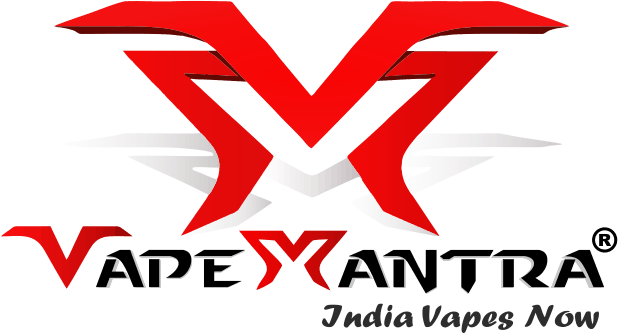 Here comes the Aspire Nautilus 2S Replacement Coil with 0.4ohm resistance. The Nautilus 2S BVC coil is easy to install and replace. 5 pieces each pack. Just get it as a spare part.